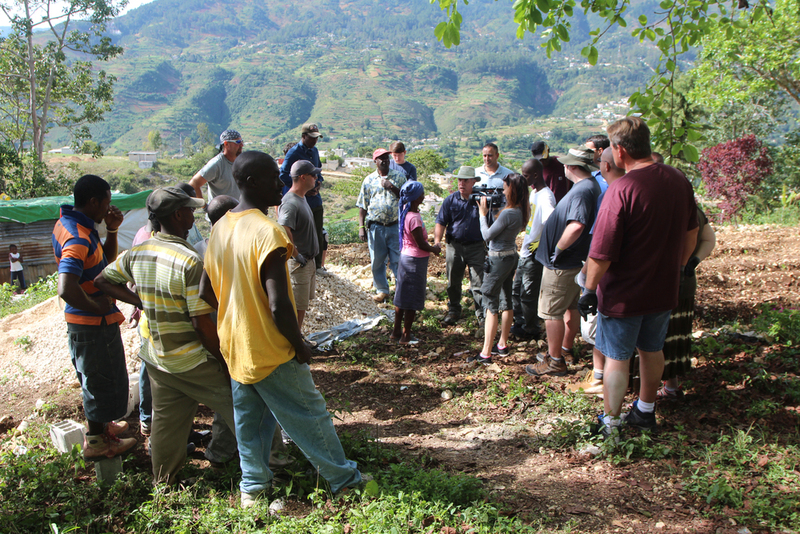 Foundations of Hope had the privilege of working with videographer Shannon Runyon of Eclectic Brew Productions in Park City, Utah to document the first machine being used in Haiti. It is people like Shannon and Brent Gambrell of Brent Gambrell Ministries in Nashville, Tennessee who play such a vital role in helping us raise awareness to the tremendous need for proper mixing equipment and training in the developing world. 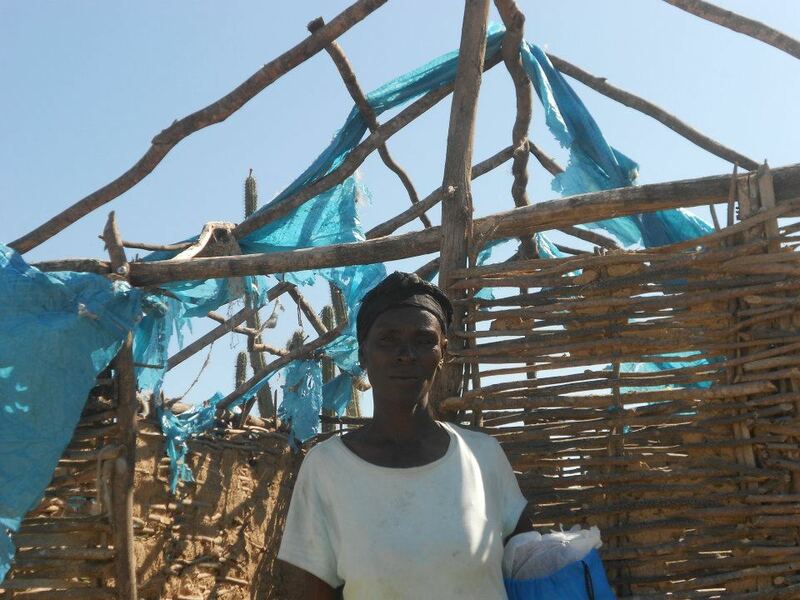 Foundations of Hope is blessed to have people like them, as well as the support of all of you to make this possible. 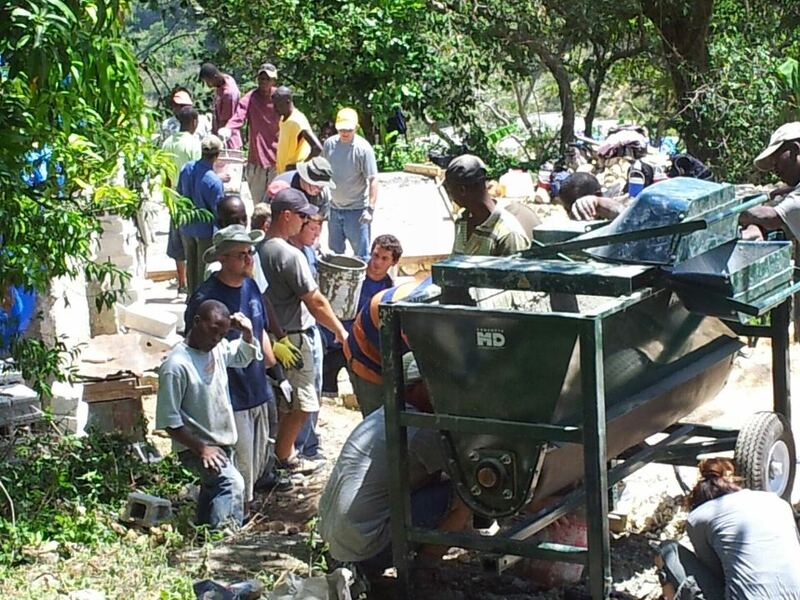 In the summer of 2012 our first Concrete MD cement mixer was shipped to Baptist Haiti Mission in Fermate, Haiti. Our goal for this first machine was a two-fold. 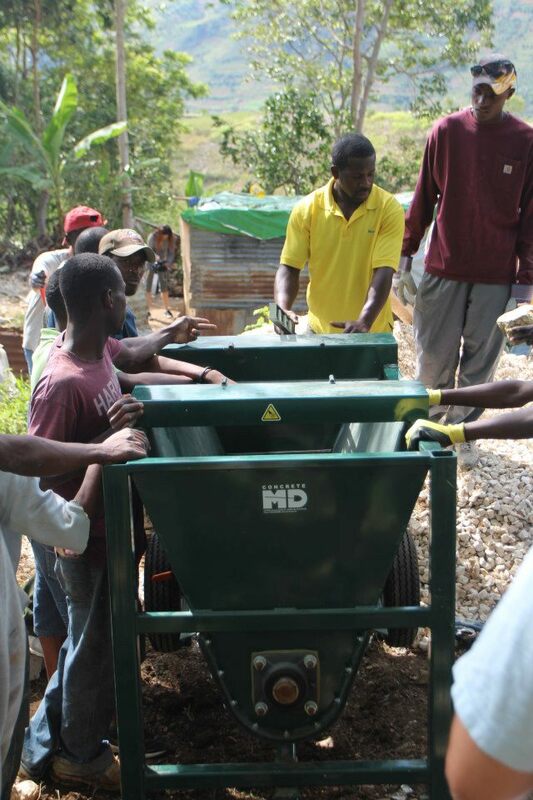 First we needed the Haitian construction crew to learn how to use the machine, and second, we will utilize that same crew for training purposes as we implement more mixers to local villages across Haiti. 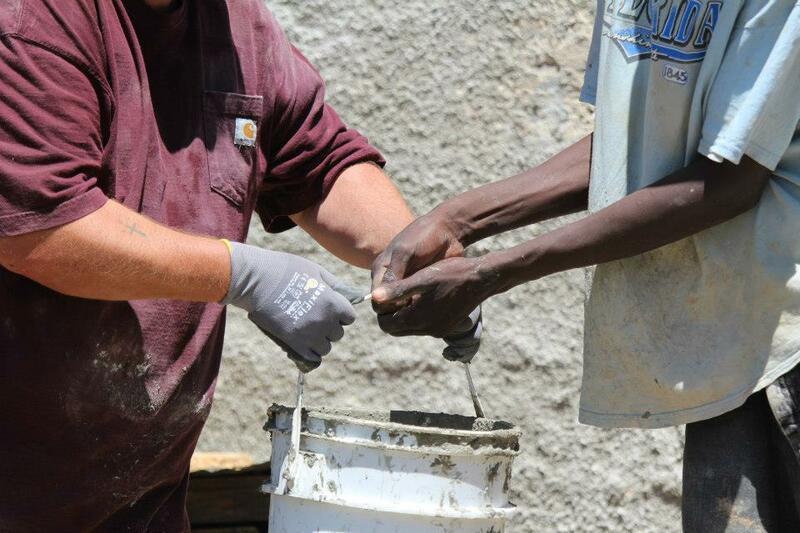 This first mixer has been a vital tool in building new homes, water cisterns, and even a pastor's conference center. 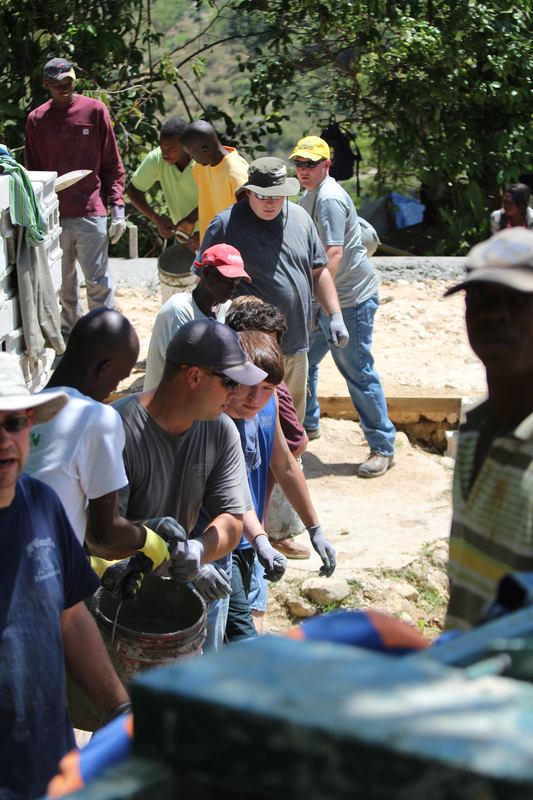 This is the first of many mixers we would like to get on the ground to provide safer concrete foundations for Haiti. 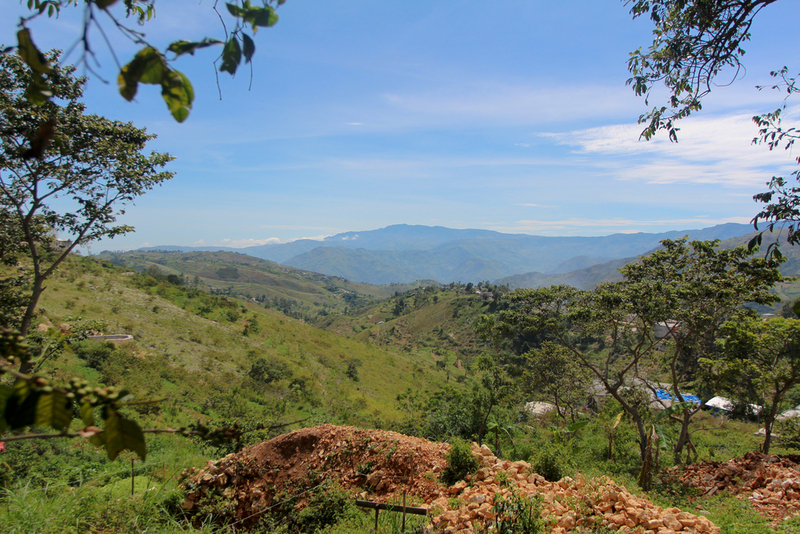 In the spring of 2014, a new Multiquip Mixer was sent to Pastor Echelet Charle in the small mountain village of Calebasse. 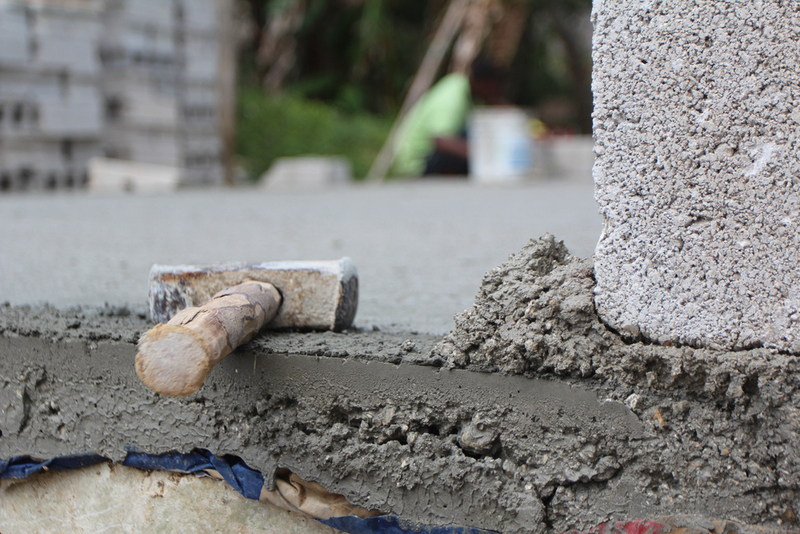 This mixer is smaller in size than the Concrete MD, which will allow it to access areas of the village that other mixers may not be able to go. 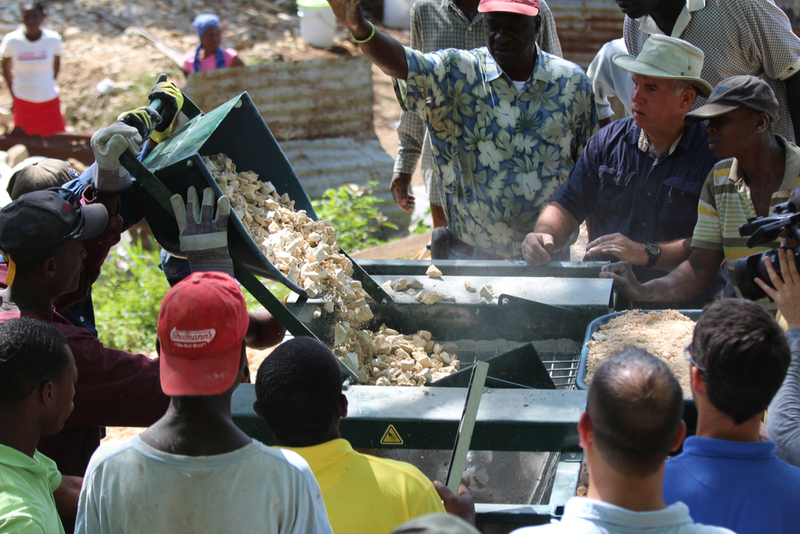 This mixer will be used in housing projects in and around Calebasse, and with 40 plus homes scheduled for construction in 2014 by Brent Gambrell Ministries (pictured), this will provide steady employment and income for Echelet and his small crew to better reach out to his community and share the love of Christ. 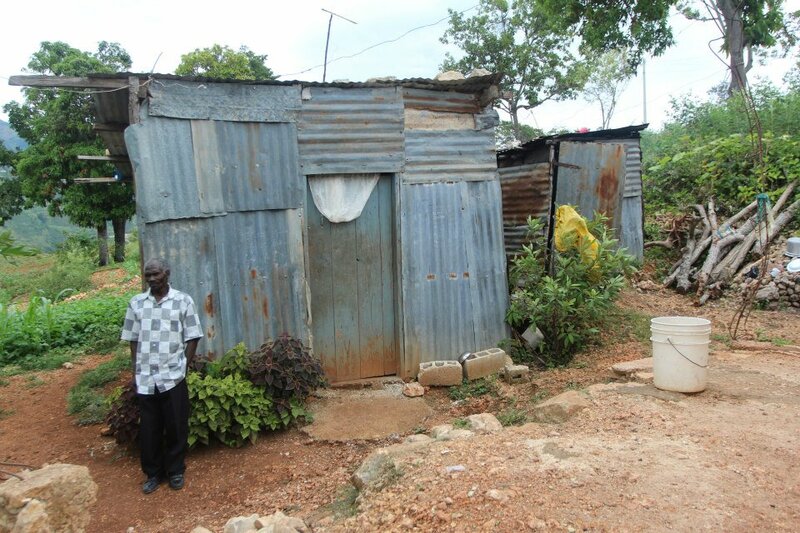 Thank you for giving. 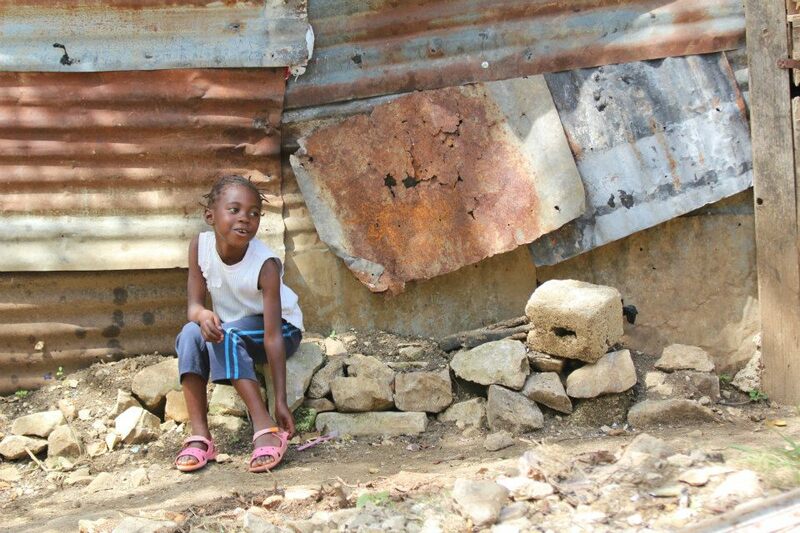 You are making a difference.